Universal Studios Japan is set to launch “Universal Cool Japan 2018” on January 19th, an immensely popular event that has gained attention from around the world since its first run back in 2015. “Universal Cool Japan” (UCJ) takes everything ‘cool’ that Japan is known for around the world and packs it all into one exciting location. The event is popular with both locals and people coming from overseas. This will be the 4th year of UCJ and promises to surpass the previous years, with the park getting receiving it biggest overseas expansion to date and bringing together the world’s best and most popular brands. One part of the line-up for UCJ 2018 that has already been announced is a “Bishojo Senshi Sailor Moon” attraction. The series celebrated its 25th anniversary this year. It has become a global sensation whose original manga has been translated into 17 languages and whose anime series has made its way to over 40 countries. 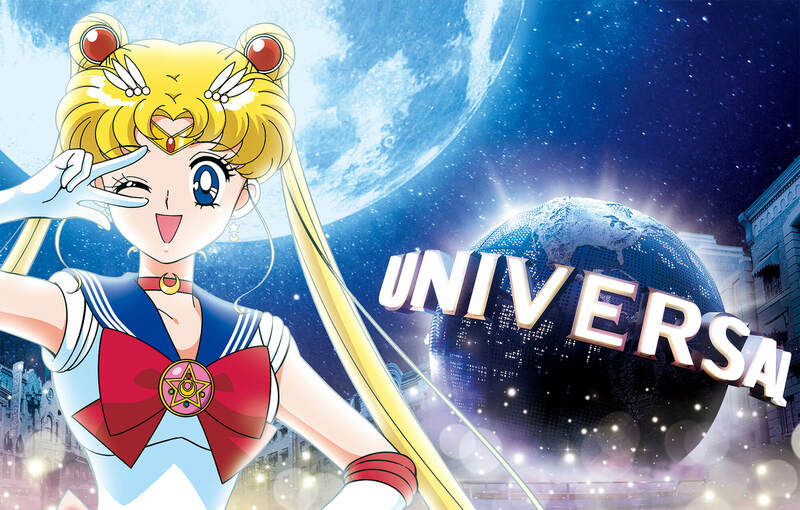 This new Sailor Moon attraction will be the first of its kind, propped up by the overwhelming scale and quality only possible by Universal Studios Japan. 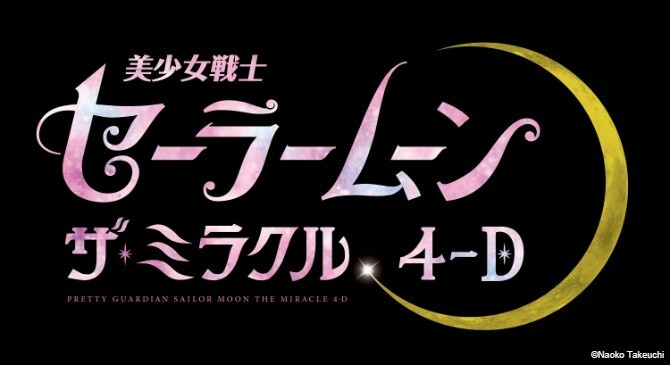 UCJ 2018 will host “Bishojo Senshi Sailor Moon: The Miracle 4-D,” a 4-D experience that will follow an original Sailor Moon story where the audience will build trust with the Sailors they admire and overcome a pinch with them. The use of 4-D will recreate the world of Sailor Moon and allow the audience to completely immerse themselves in it and create an unprecedented experience for fans of the series. 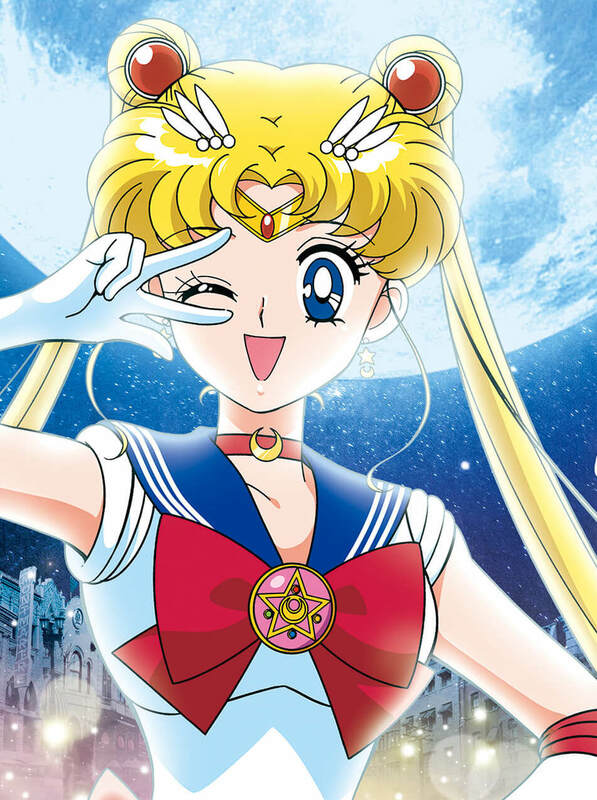 The attraction will feel so real that audience can almost touch Sailor Moon’s hand and will feature the fantastical and dynamic transformation scenes, giving people a chance to create a bond with the Sailors and be part of an uplifting and emotional realistic experience. Hearts will be touched all around among fans as their heroes, who can overcome any difficult situation, are presented before them in a never-before seen way only possible at Universal Studios Japan. The 4-D attraction will premiere at the park on March 16, 2018. 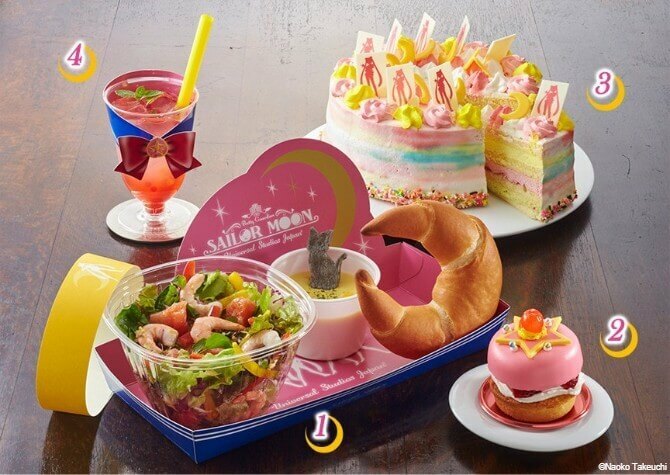 In the run up to the release of “Bishojo Senshi Sailor Moon: The Miracle 4-D,” the park will also serve up a range of Sailor Moon inspired food and drinks for fans to lap up from January 19th. Begin your new year with some photogenic and cute Sailor Moon treats while you wait for the premiere of USJ’s 4-D attraction.